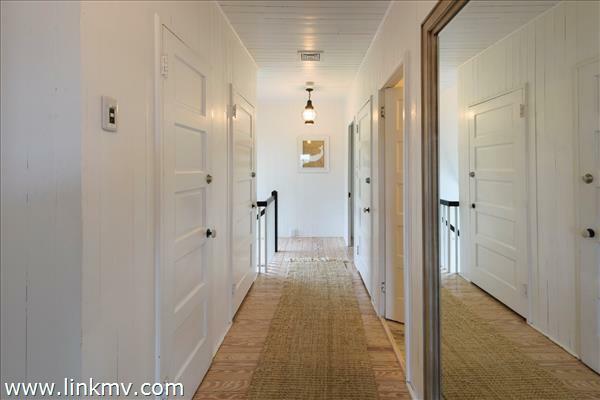 Floor 1: Warm and inviting the spacious living areas offer the ideal layout for a casual summer lifestyle, complete with requisite mudroom and a fully equipped kitchen with large breakfast bar. 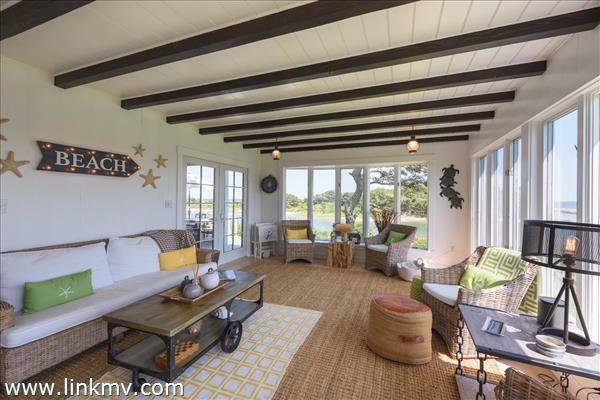 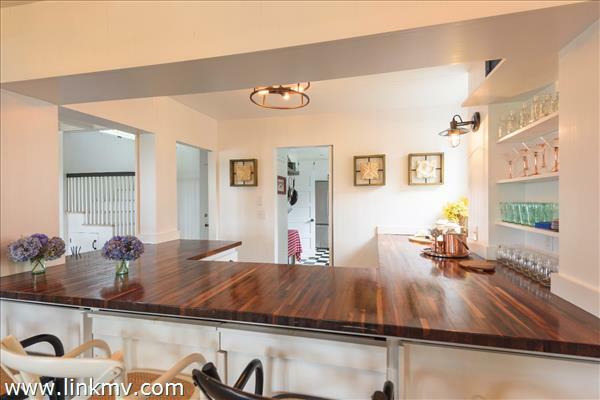 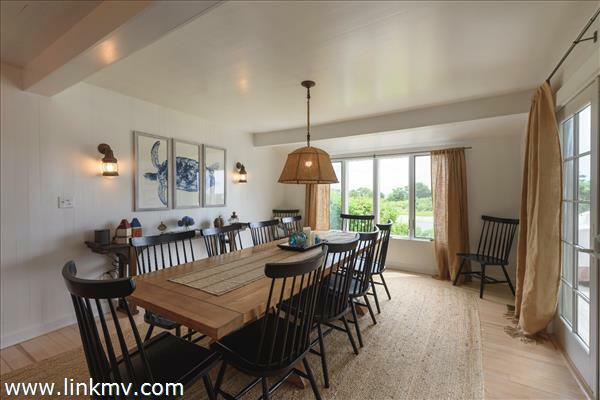 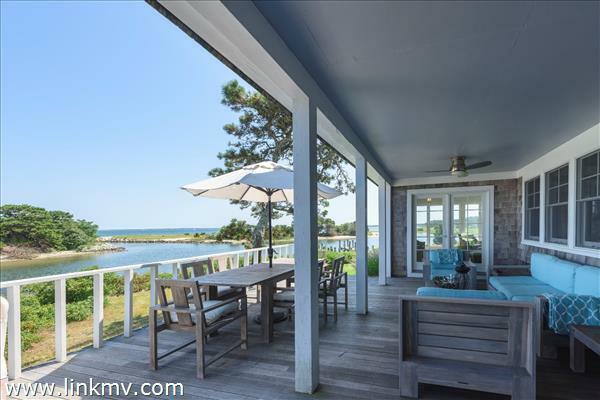 Time will be spent indoors and out, as the dining room, spectacular sunroom, and living room all offer access to the covered porch and back deck overlooking the sound. 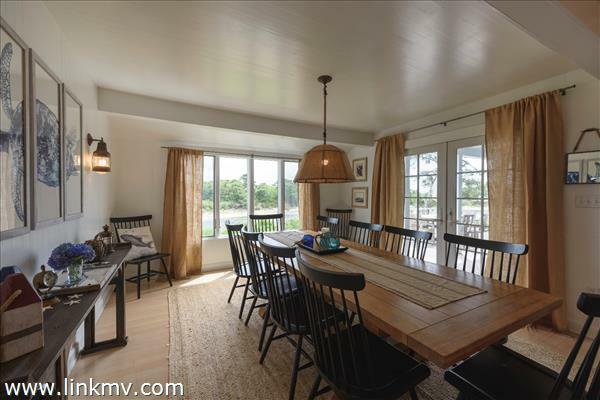 Your day will start in the spectacular sunroom, offering vivid sunrises and endless water views! 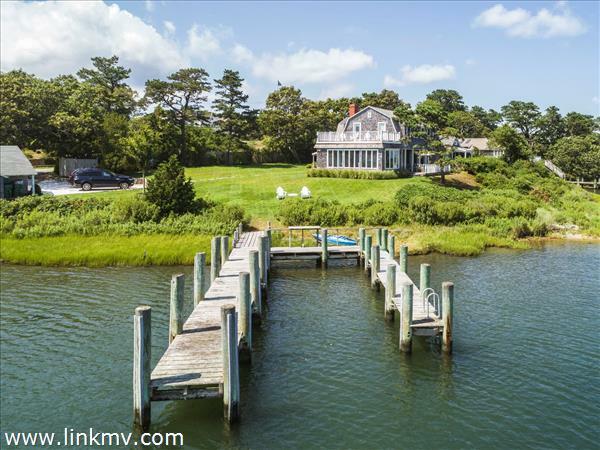 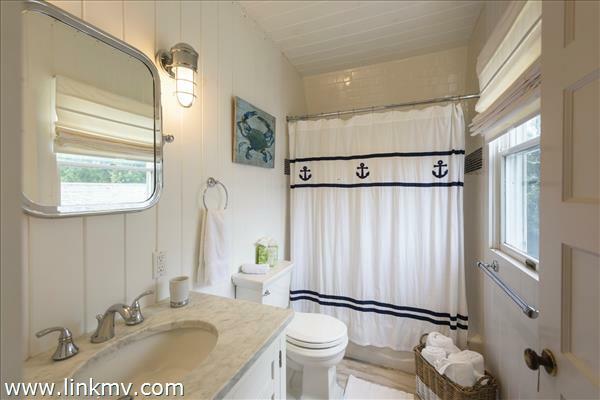 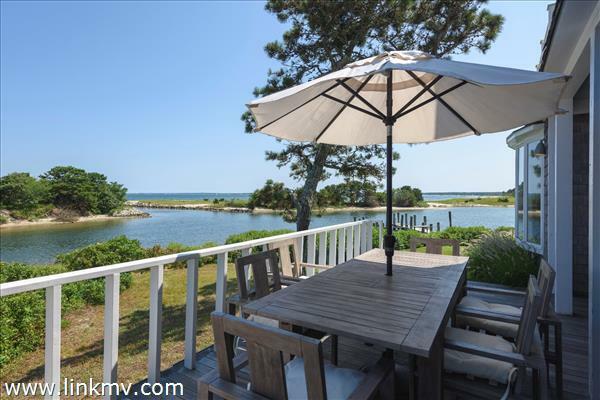 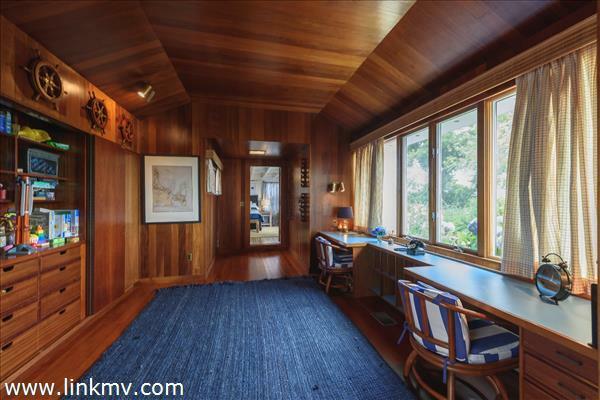 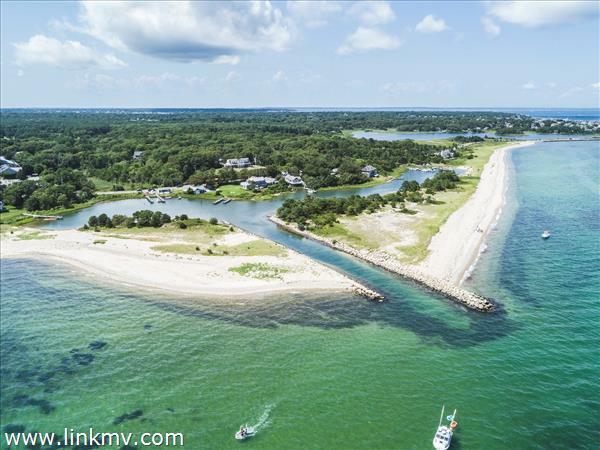 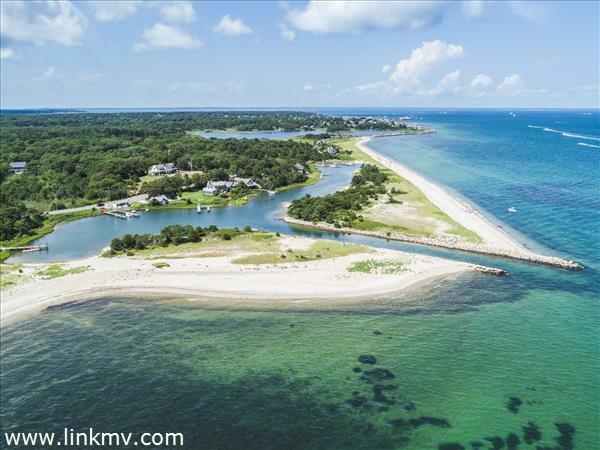 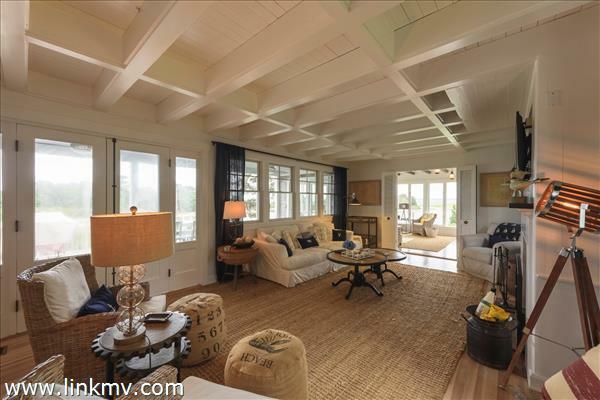 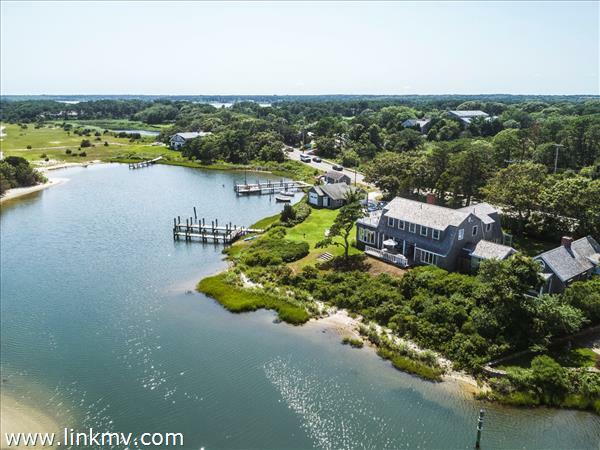 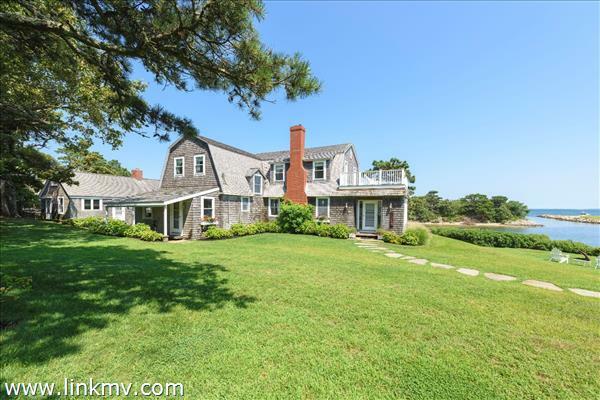 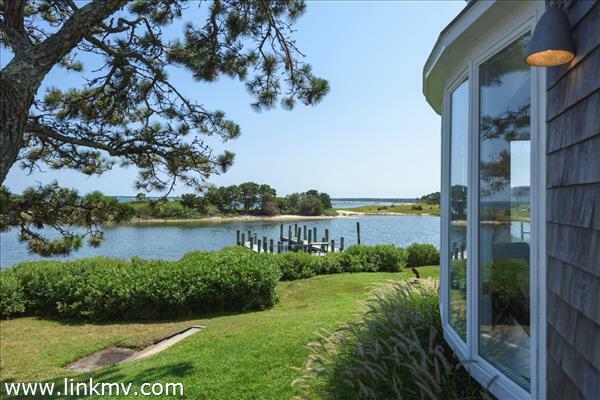 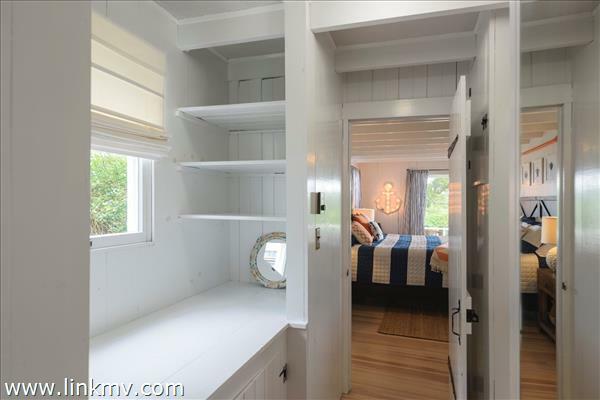 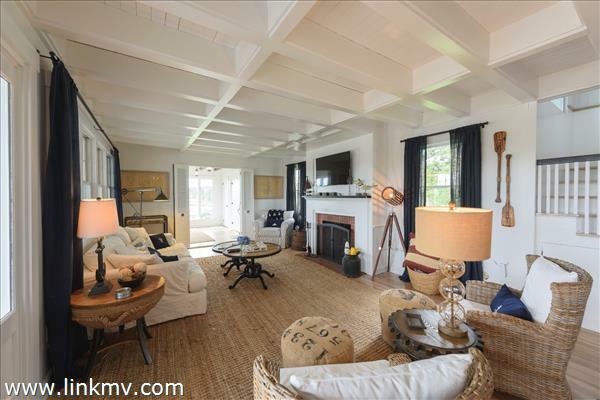 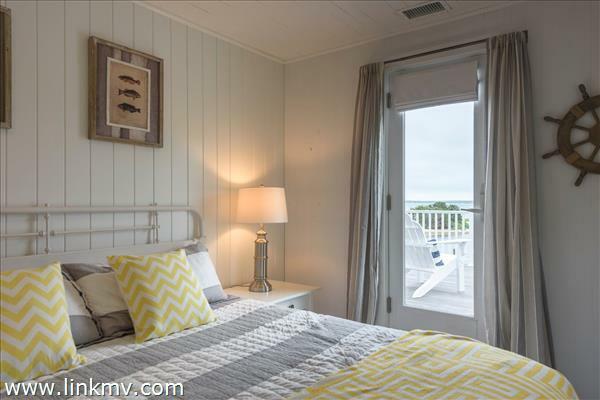 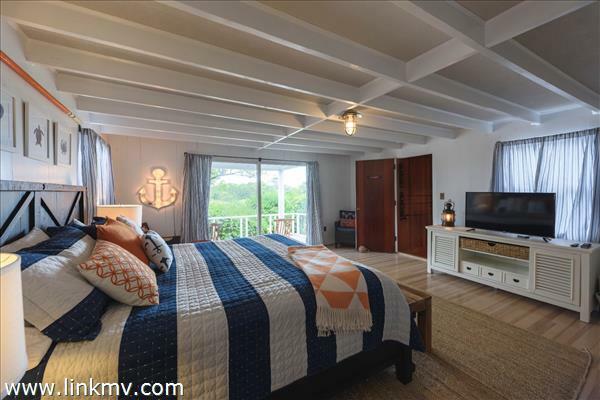 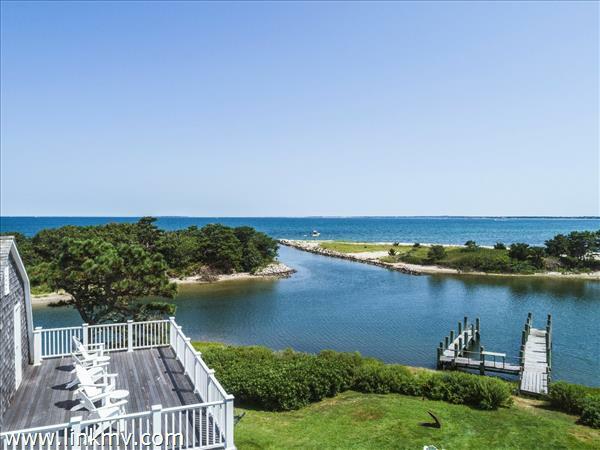 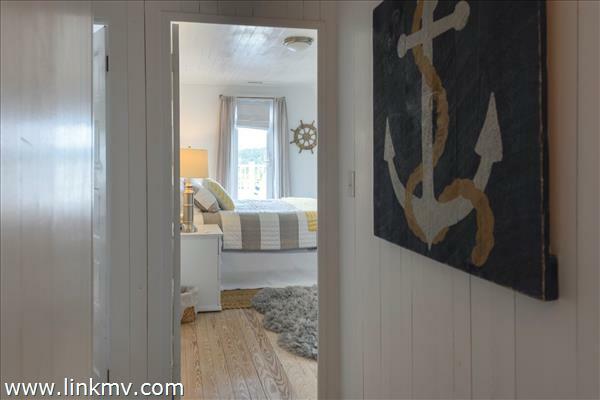 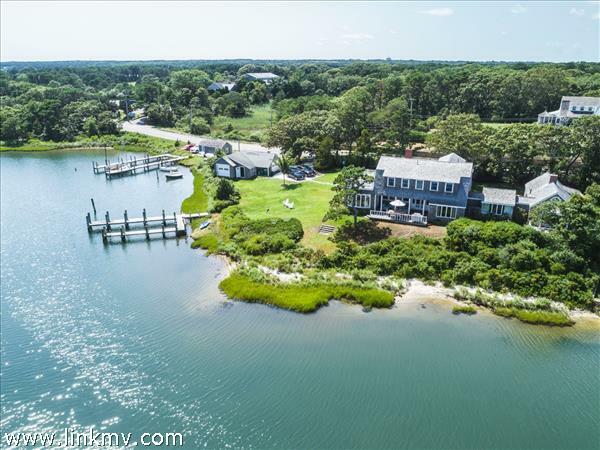 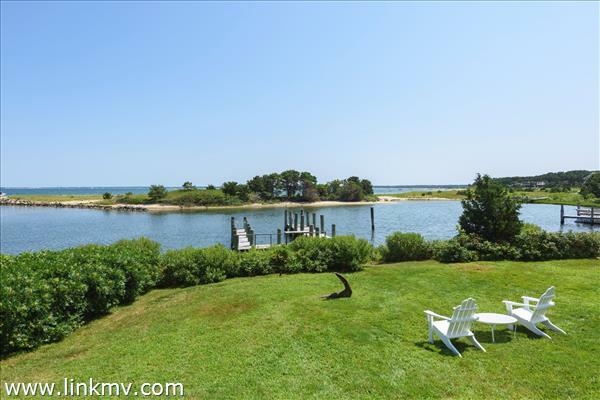 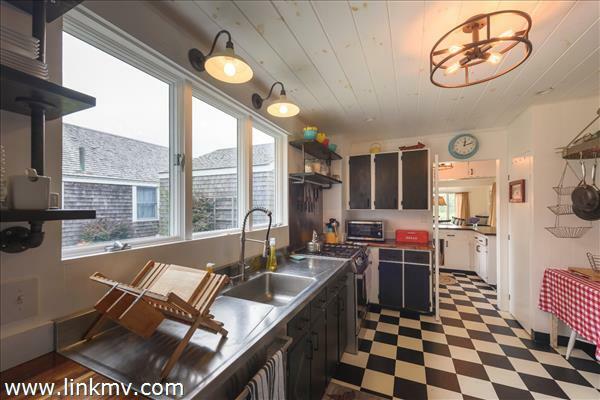 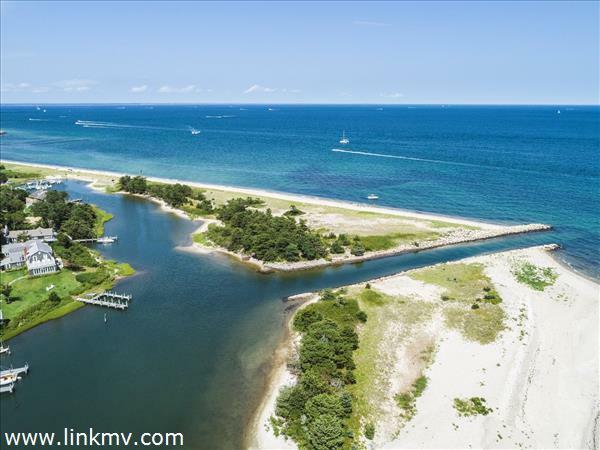 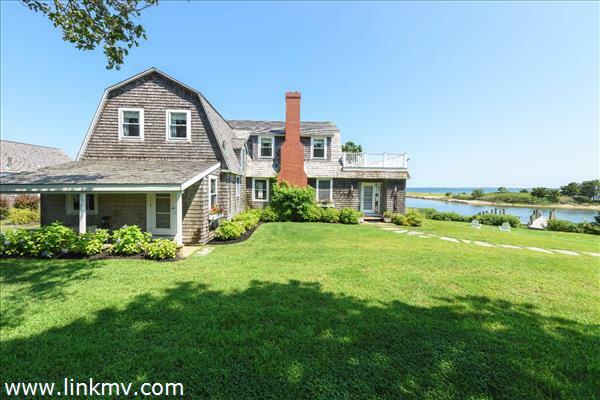 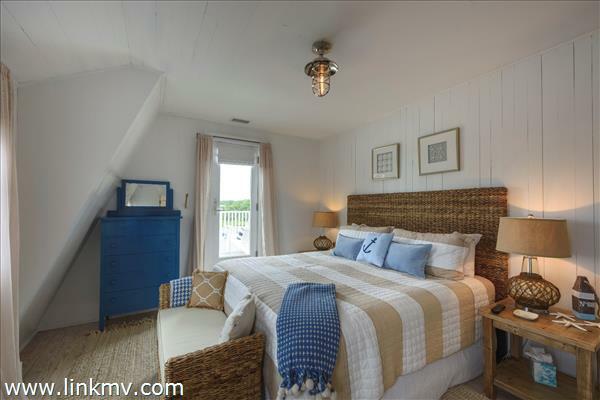 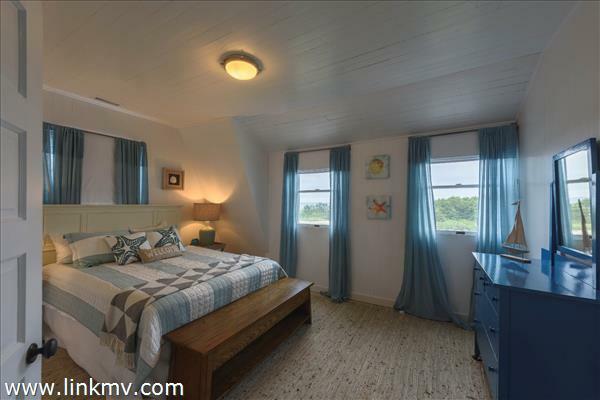 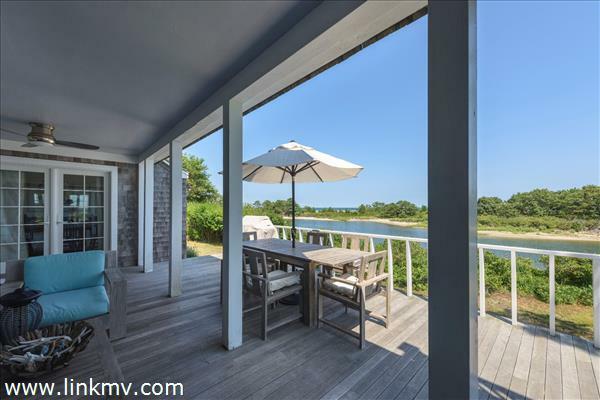 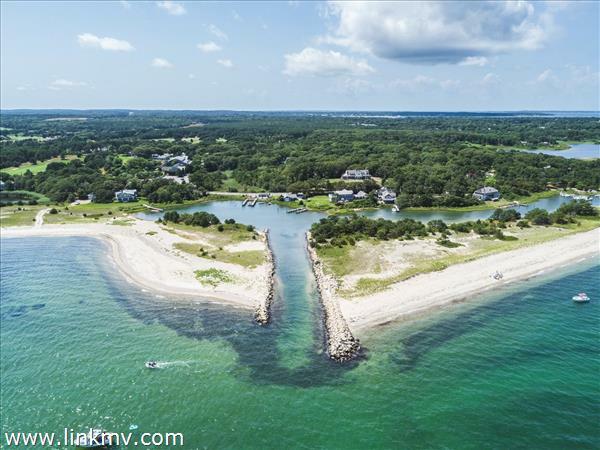 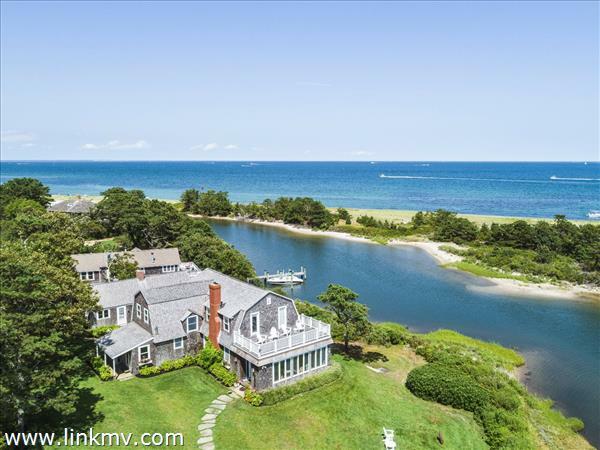 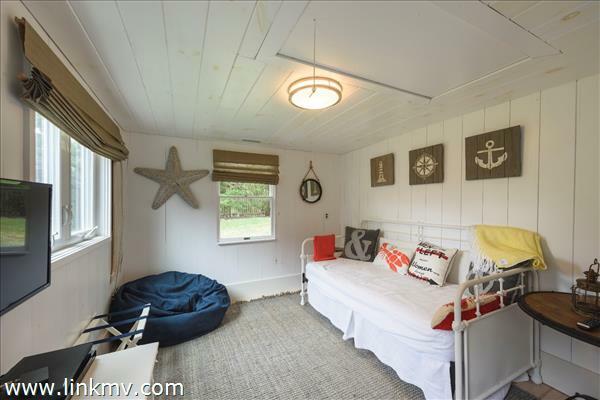 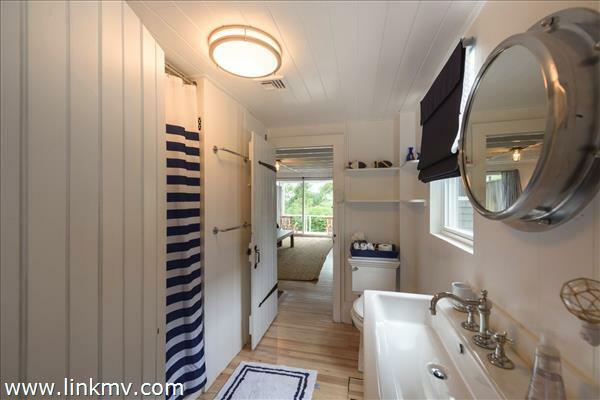 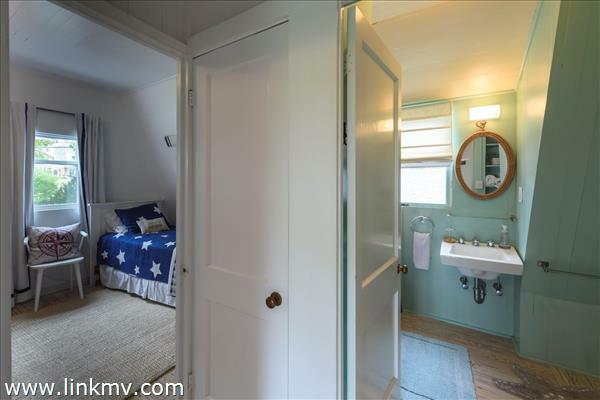 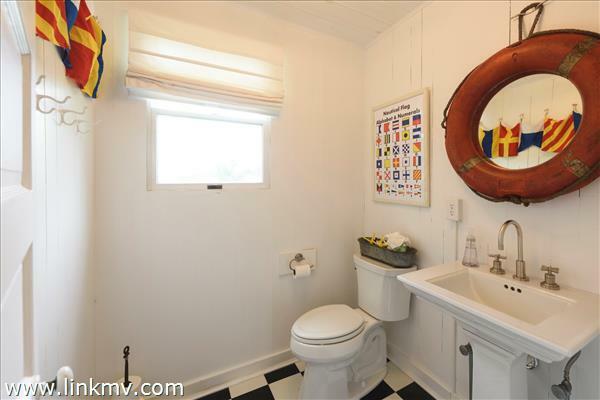 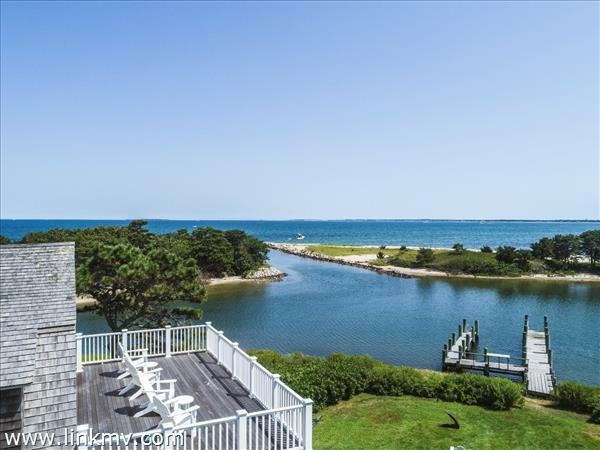 Step through the "captains quarters," a beautifully polished wood paneled library /office to the expansive first-floor guest suite, with private deck, beach stone fireplace, full bath, private living area and additional bedroom. 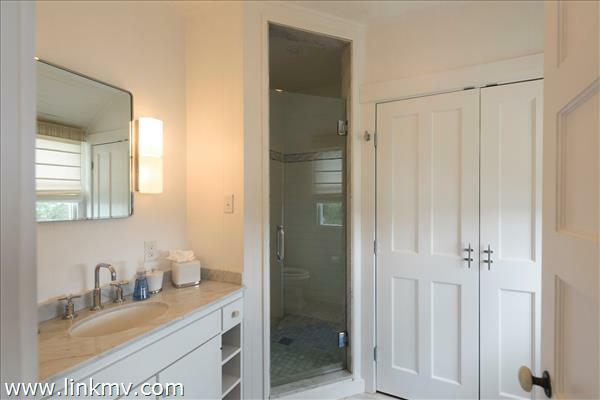 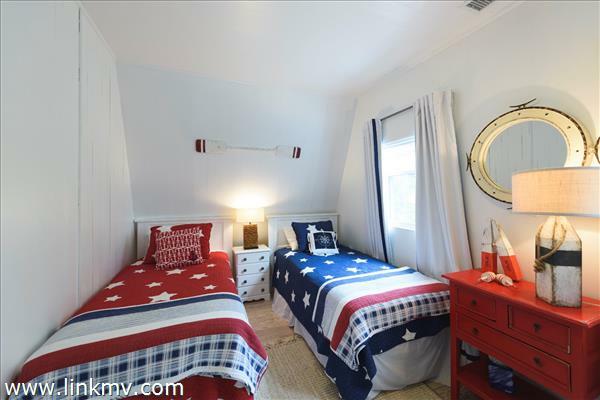 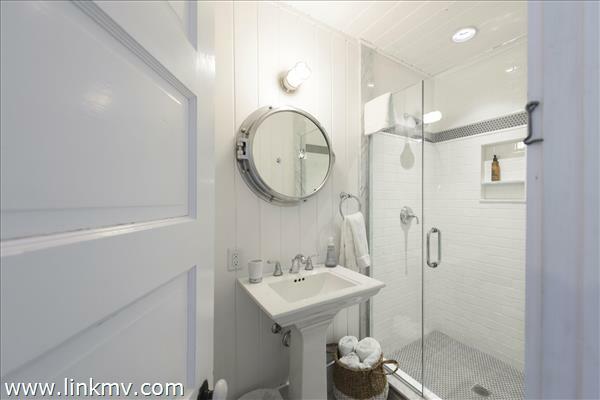 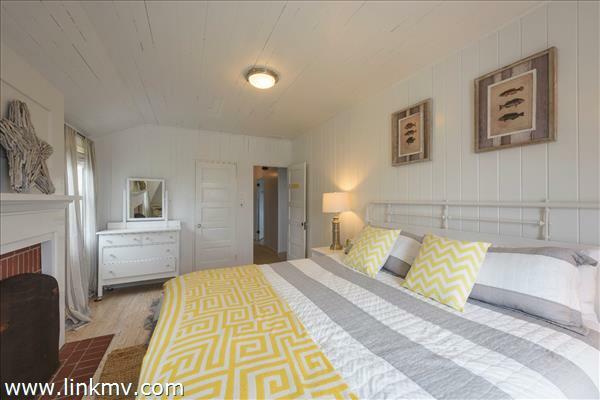 Floor 2: Three spacious bedrooms with private full baths and spectacular views! 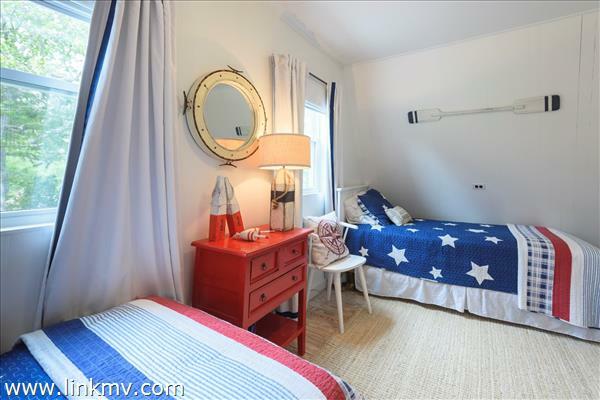 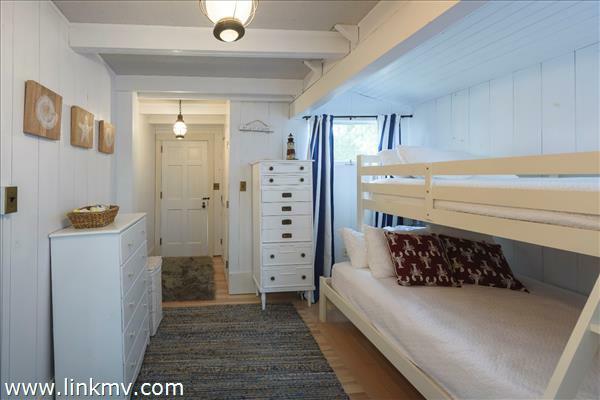 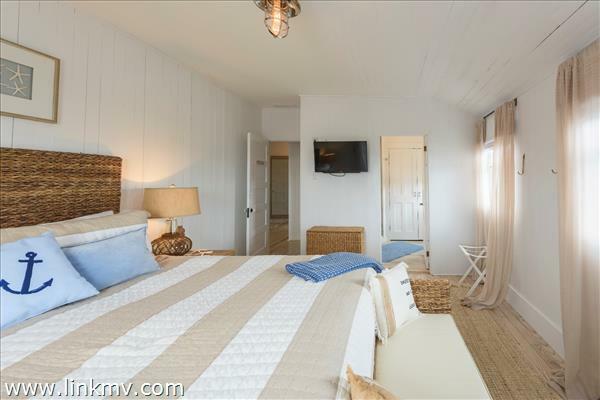 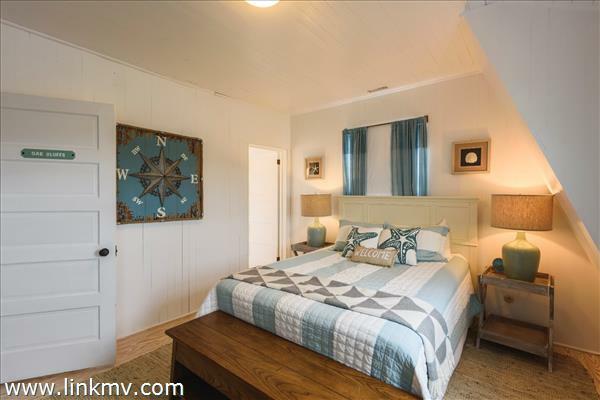 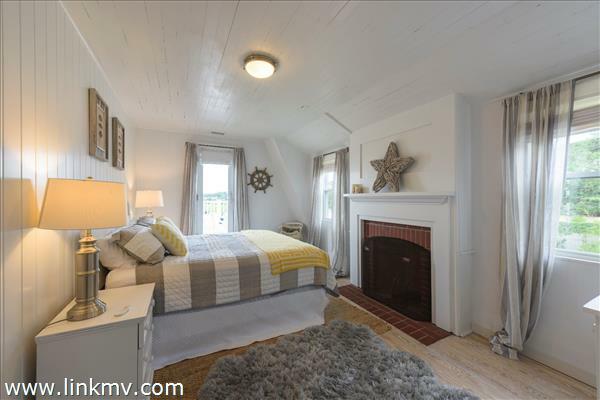 An additional guest room with deck and private hall bath make sleeping accommodations ideal for all of your guests. 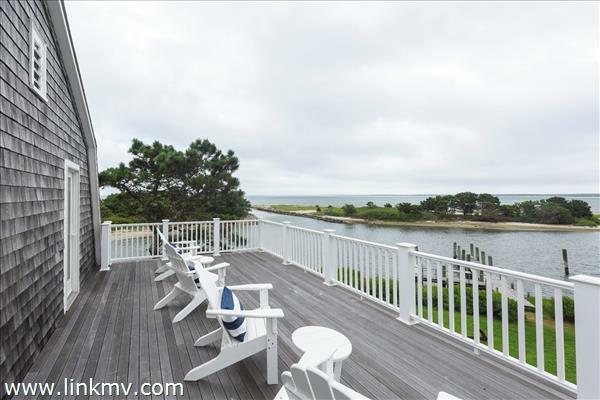 The newly built second story viewing deck, perfect for morning coffee or afternoon sun, offers a birds-eye perspective and unbeatable water views! 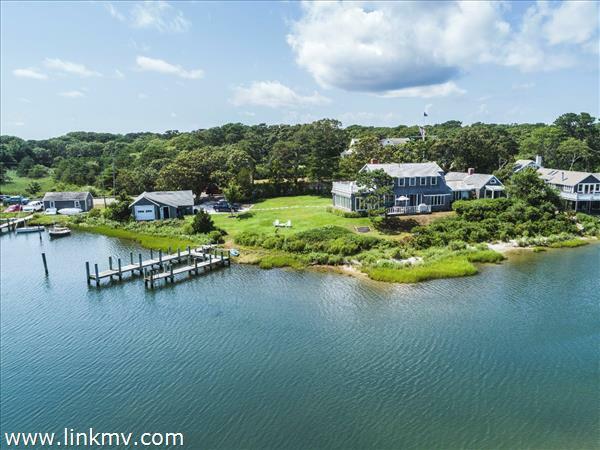 Other Buildings: A boathouse/garage, which can never be duplicated, sits at the water's edge- Perfect for storage for all things boating and beaching! 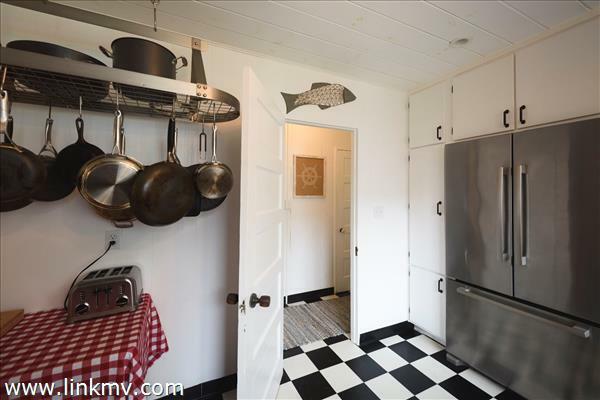 Or, use for ping pong and gaming!